A smooth transition requires detailed planning to be successful. A successful transition validates the client’s choice, demonstrates professionalism to the parking public and conveys to existing parking employees that the new operator is committed to quality and providing a great place to work . 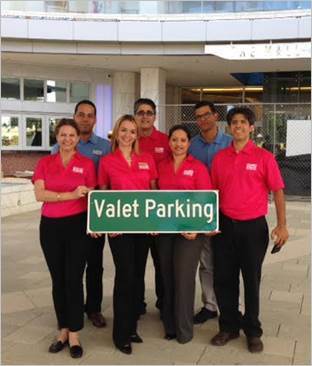 At USA Parking, we are committed to providing a level of service that is nothing short of perfect. We are focused on consistently executing prompt, swift, precise service, delivered with the utmost professionalism, caring, and courtesy. Everything we do is centered on achieving our goals of Aggressive Hospitality and Operational Excellence.